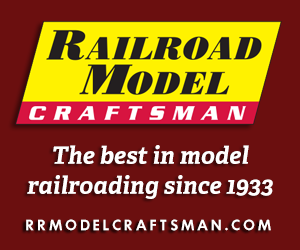 Enjoy our exclusive online model railroading features, contributed by our readers and staff. O Scale Trains Magazine also welcomes your submissions of brief essays and creative photo galleries. Please send your inquiries to the Webmaster for consideration. 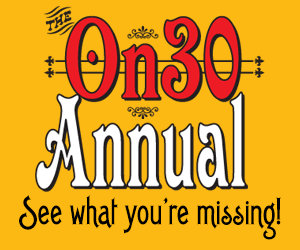 News and announcements from the staff of O Scale Trains Magazine. OST Extra Board explores the world of model railroading with tips, techniques, and observations about the hobby. Extra Board welcomes your submissions. OST Product Reviews share detailed information about a variety of new products for O scale model railroaders.